Last week was a stressful week for me as I've been so busy so it's a great idea for us to go to Tagaytay to relax and unwind. We keep on coming back to Tagaytay because we love the weather and it didn't fail us when we arrived there. It was colder than we expected. We had a merienda first at Tagaytay Econo Hotel's restaurant but it was already past 7 in the evening. LOL We were supposed to order balot and penoy but balot was not available that time so we just had penoy. 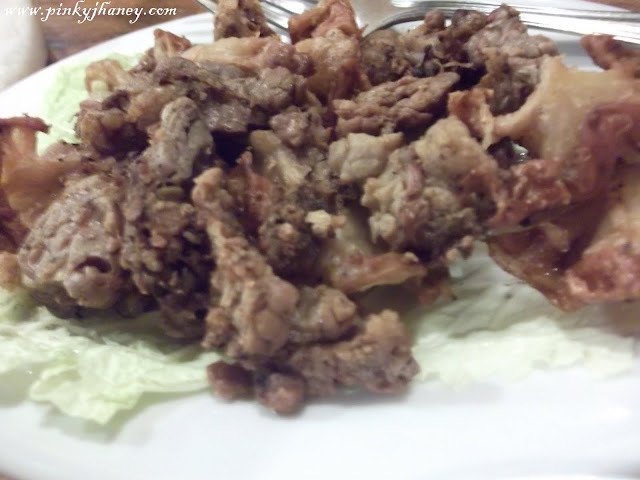 We also ordered chicharong bulaklak since we both love this as pulutan. It was just so-so. I like the one that we eat in Timog better than this. 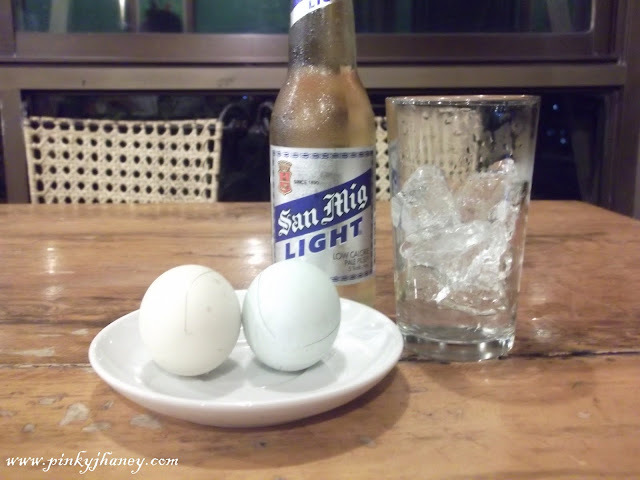 While looking for a bar resto, we saw this bar that is very famous in Timog. We were surprised that they already have a branch here. According to the bouncer that we asked, they just opened last December 2011. In Timog, we were intrigued why this restaurant was always full of customers that we can't even find a parking space. So it's now our chance to discover what's with Tides. The waiters are lively and sometimes they dance along with the music. Speaking of music, they have nice sounds here mostly RNB which teenagers and young adults would really enjoy listening to. Some groups would sing and dance along with the song everytime the resto will play a popular song. The service is good here. The crew people are nice and polite. We ordered their Frozen Lime Margarita. I was a bit disappointed at first when the waiter said that they don't put Cuervo tequila for the Margarita. But when I tasted it I was surprised that it was really delicious. It's like I was just drinking a lime flavored shake. I can't barely taste the alcohol which is what I like with mix drinks. When I finished the whole glass, I really turned red which means that this is somehow strong. 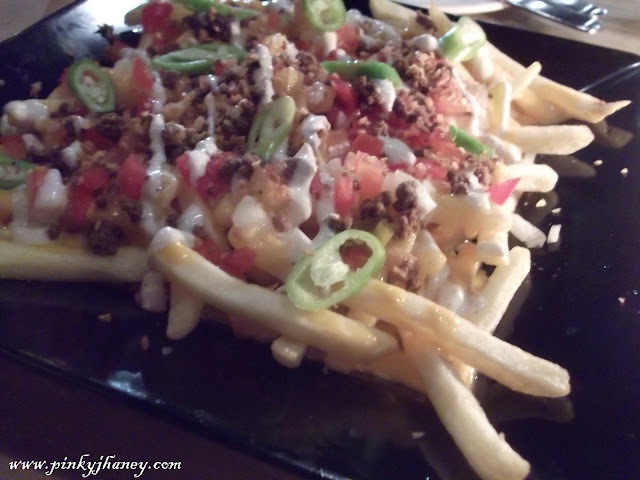 We ordered their French Fries Overload (I forgot it's exact name). It has the same toppings with nachos. It really tasted like nachos. But it was really delicious. 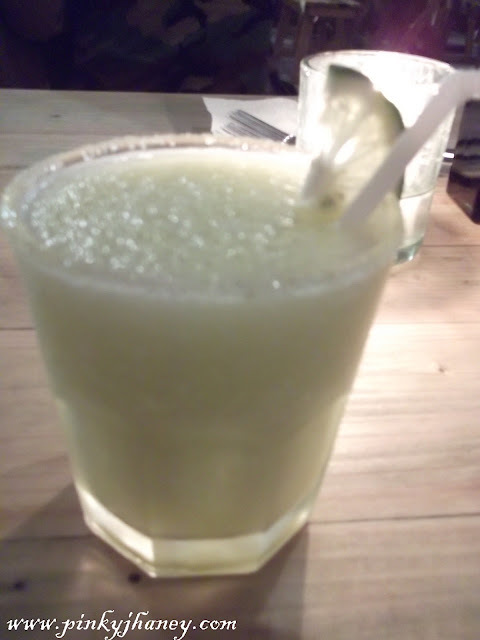 I enjoyed munching it while drinking my margarita. We wanted to order other food but we were still full that time. We really want to come back here the next time we visit Tagaytay. 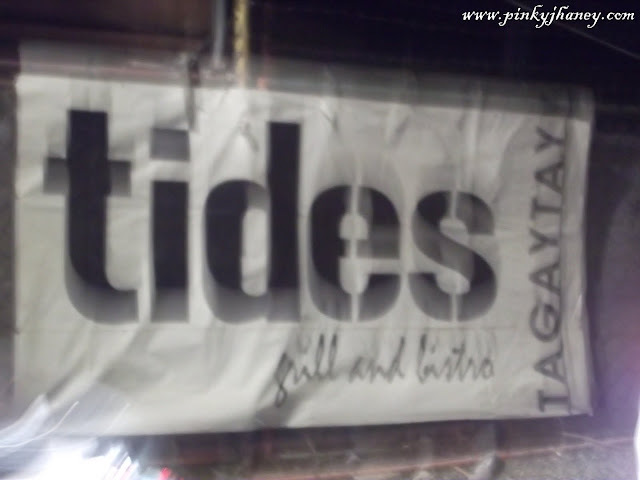 It was a little bit "bitin" for us 'coz we just stayed in Tagaytay in for a few hours. 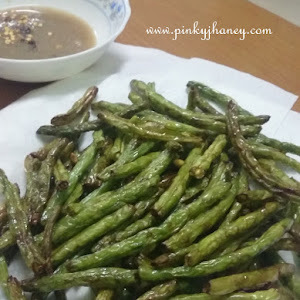 wanna go to Tgaytay and try those too! lucky you! everything about this whole night sounds fun. @macy - you should try it. 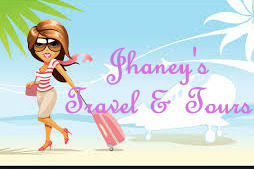 Though we can also do that in Manila but the environment and ambiance is better in Tagaytay. @momto8 - we really had a great time here. @Mrs.A - the only alcohol my tummy can tolerate. @Christia's World - Yes, it's sort of a pre-valentines day date 'coz he's always busy and we might not have the time to have a date on that day. I want the Penoy! Hehehe!